Each day, children and adults are injured in a wide variety of accidents that have the potential to cause serious injuries. 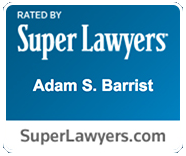 One particular area of focus of the The Barrist Firm is pet bite injuries, particularly injuries resulting from dog bites. According to the latest statistics from the Centers for Disease Control and Prevention, dogs bite an estimated 4.5 million people every year with young children between the ages of 5 and 9 years having the greatest risk of suffering a dog bite injury. At The Barrist Firm, we represent individuals who have suffered personal injuries in dog bite or other animal attacks that are frequently caused by the negligence or carelessness of the pet owners. Pet bites from dogs, snakes, iguanas and cats, as well as other animal attacks, often lead to major injuries or even death. Dog bite accidents can lead to injuries that can range from mild to severe. Some of the injuries include puncture wounds, eye injuries, bruising, broken bones, neck injuries, facial injuries and disfiguring lacerations that may require sutures or even cosmetic surgery. Often pet bites will result in permanent scarring, nerve damage, and they pose a significant risk of infection. The pain associated with a dog bite goes beyond just the physical injuries. Many victims suffer psychological consequences as well, especially children who can be traumatized by the event for months or even years. Therapy to deal with the emotional aftermath of a dog bite accident is sometimes warranted to deal with recurring nightmares or feelings of anxiety and fear. Handling a pet bite case can be a complex process that requires the assistance of a skilled and experienced personal injury attorney such as the team at The Barrist Firm. 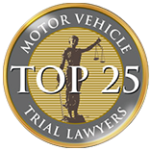 Our dedicated team will guide you through the complicated legal process. Understanding the insurance company issues that are involved in dog bite lawsuits is crucial. A homeowner’s insurance policy usually covers dog liability as part of their standard coverage. 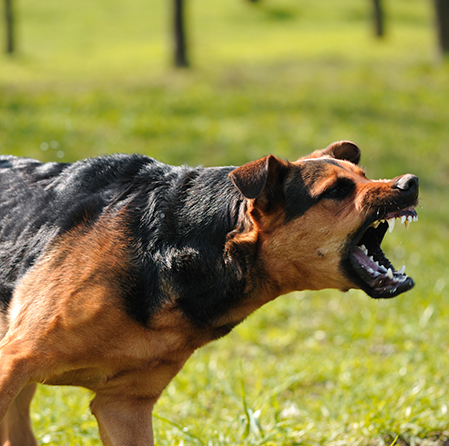 Most states have specific laws that govern whether and under what circumstances owners are liable when their dogs bite someone and to what compensation victims are entitled. Compensation may include reimbursement for medical bills, rehabilitation costs, lost wages, mental anguish and pain and suffering. Pennsylvania has enacted its own dog law that requires owners to exert reasonable control over their pet at all times. In addition, dogs need to be confined on their premises or restrained with a collar, chain or leash. Pennsylvania dog owners can be held liable for a victim’s injuries caused by a bite if they had prior knowledge of their dog’s dangerous propensities, such as if the dog had previously bitten another person. If a dog owner was not aware of a dog’s violent tendencies, the owner can be held liable for all damages if the injuries are severe and only liable for medical damages if the injuries suffered are considered non-severe. 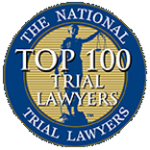 Obviously, the laws can be complicated and the proofs necessary to prove injuries and other damages in a dog bite claim can be extensive, usually involving complex medical considerations. Therefore, the assistance of an experienced dog bite attorney is essential to pursuing a successful claim.